Bucky Barnes is a long-time friend and big brother figure to Steve Rogers, the man who eventually becomes Captain America. While Bucky dies at the end of 2011’s Captain America: The First Avenger, fans later learn that rumors of Barnes’ demise have been greatly exaggerated. Barnes makes his explosive return to the MCU in Captain America’s 2014 Sequel (The Winter Soldier) as the titular assassin: turns out, he was actually cryogenically frozen, equipped with an armor-coated bionic arm, and brainwashed into serving HYDRA. No Bueno. In the upcoming Captain America: Civil War, controversy surrounding The Winter Soldier will spark conflict among the Avengers. 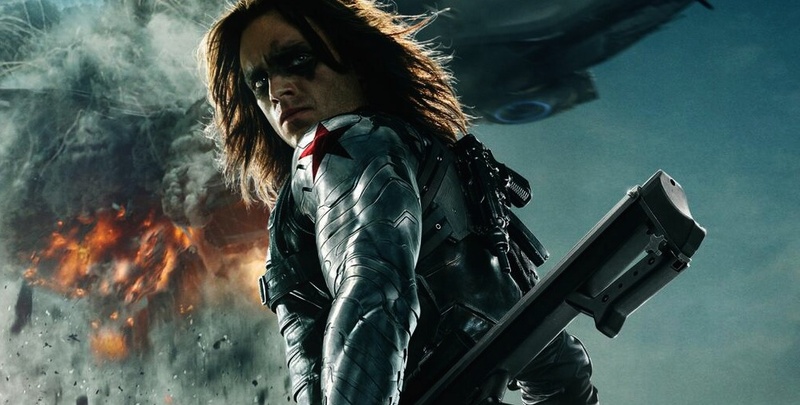 We can’t wait to see Winter Soldier and Iron Man throw down.